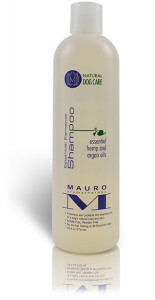 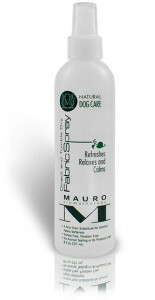 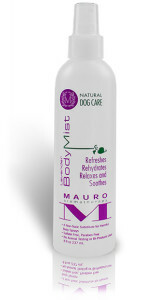 Mauro Dog Care products are one of the most sought-after and revered hair care products in the industry today. 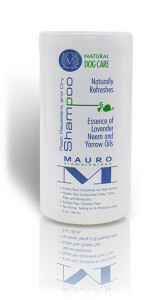 What makes Mauro vastly different from other hair care products began with one simple goal: to eliminate the widespread use of toxic hair care products by creating a full holistic line of both hair and scalp treatment products made from purely naturally sourced ingredients. 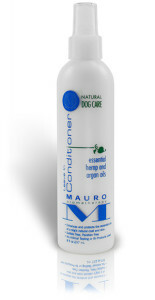 All Mauro Dog Care products are available at The Barrie Inn, please speak with a representative next time you visit us!